It’s Jazz’s birthday! Well, it was, when we were recording this. As such, the top of the episode contains a review of the hosts’ field trip to see M. Night Shyamalan’s Glass. It sucked and yet was infinitely better than the podcast’s first foray into Season 12, a season so bad it made people miss Thomas Gibson. “Surface Tension” is about a burn victim who loves sinkholes as well as Reid’s wacky attempts to live with his crazy mom (a slumming Jane Lynch). 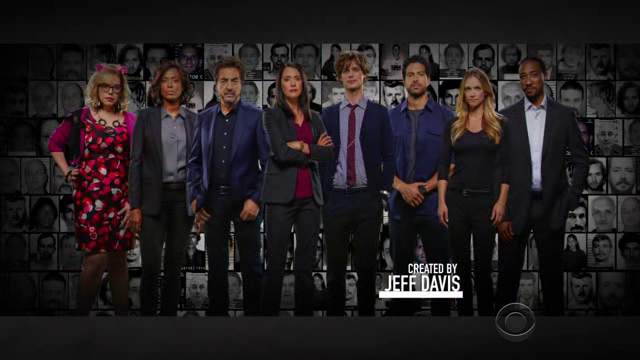 Ronnie and Jazz struggle through it, introduce a new profiler to the mix and even and propose a Criminal Minds spinoff: Young Reid.